We all love our wheaten bread in Northern Ireland but sometimes it is nice to mix it up a bit. 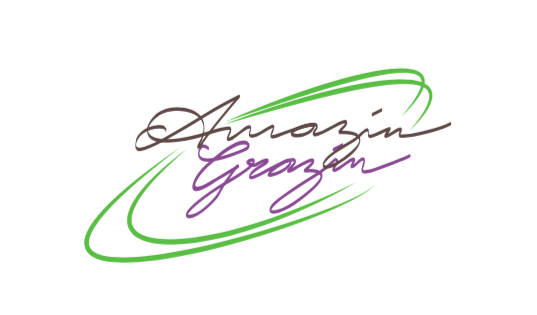 Lynne Gardiner from Portstewart-based Amazin Grazin makes different flavours of wheaten bread including Date and Apple, Multiseed, Guinness and Treacle, Plain and Cranberry and Walnut which won a Great Taste star in 2018. Sometimes craft beers make it into the mix like Glens of Antrim Brewing Company’s Rathlin Red. These days, lots of people are gluten-intolerant or just don’t like eating too much wheat, so Lynne has come up with a Gluten-Free version and a Gluten-Free Bake at Home kit. You can buy her yummy bread at markets and events in and around the north coast and in the cafes and shops listed below. BUY At Farmers markets and events. See Facebook for details. 3Kings Coffee Shop, Portstewart; Indie Fude, Comber, Killure Farm Shop, Garvagh, The Meat Merchant, Moira and Granny Shaw’s Fudge Factory in Glenarm Castle.